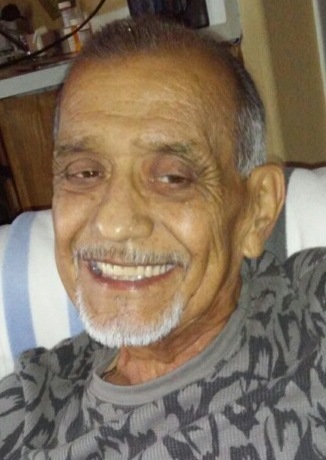 Rolando Aguirre was called home to be with Our Lord and Savior November 11, 2018. He was born January 6, 1949 in Donna, TX to Alicia and Oscar Aguirre. Those left to cherish his memory are his loving wife Esperanza Aguirre, children; Victor Perez, Francisco Perez, Alma Perez, Ariana DeLeon, grandchildren; Amy Natalia Quintana, Ariana Chavarria, Sebastian Chavarria, Emiliano Chavarria, Antonio Perez, Gavin Tirado, Anniston Perez, Melanie Perez, Nathaniel Perez and Joe Aguirre Jr. He was preceded in death by his mother Alicia Villareal and son Joe Aguirre. 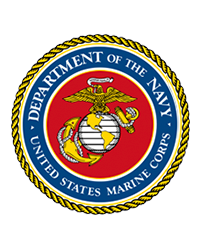 Rolando proudly services in the United States Marine Corp. He enjoyed traveling and sight seeing, and most of all he loved spending time with his family. Rolando was a wonderful husband, father, grandfather, and friend who will be greatly missed by all that knew him. Visitation will be 9am Friday November 16, 2018 with funeral services beginning at 3pm at Chapel of Grace Funeral Home.